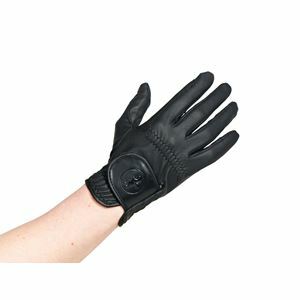 The Caldene Ladies Competition Riding Glove is the ideal horse riding accessory both in and out of the show ring. The high quality, flexible, lightweight PU material offers maximum grip without compromising feel of the reins. 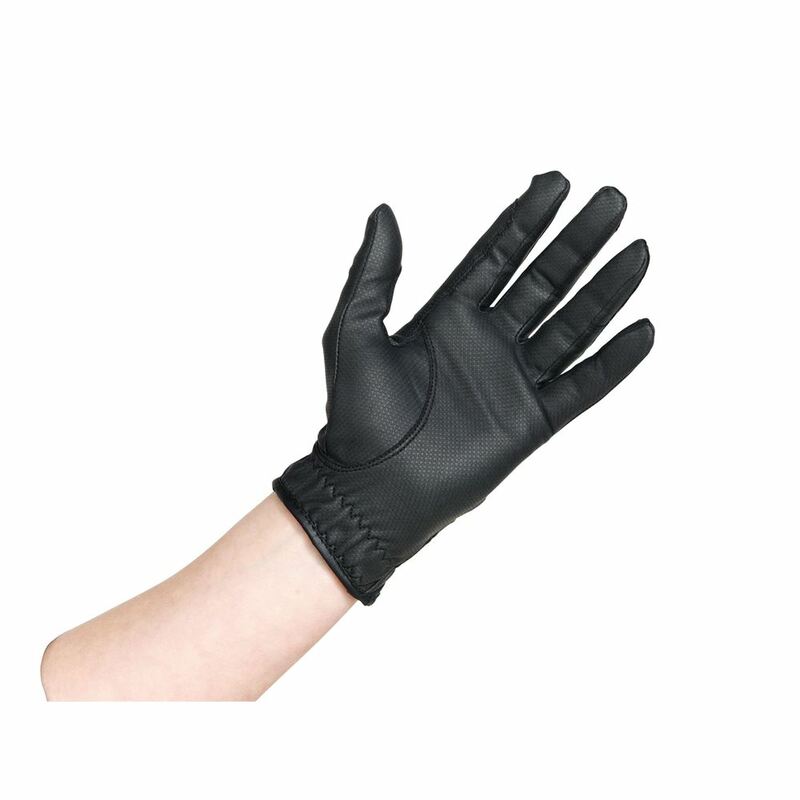 The hook and loop fastening ensures this classic glove fits perfectly and the subtle Caldene branding adds a modern touch to traditional style.